Serena Williams will return to the Australian Open in 2019 as she goes in search of a record-equalling 24th grand slam title. The former world number one has not featured on the WTA Tour since the US Open – when she was beaten in the final by Naomi Osaka. Williams' straight-sets defeat at Flushing Meadows was overshadowed by a row with umpire Carlos Ramos, who she labelled a "liar" and a "thief" after being penalised with a game penalty following code violations for on-court coaching, racket abuse and verbal abuse. The Mubadala World Tennis Championship in Abu Dhabi is scheduled to be Williams' next tournament at the end of the month, providing her with a platform to be ready for the first grand slam of 2019 when she could match Margaret Court's record of 24 titles. Williams has not featured in Melbourne since winning her 23rd major title in 2017 while pregnant with her daughter Alexis Olympia, who was born the following September. Her return was confirmed by tournament organisers on Wednesday, with Simona Halep and defending champion Caroline Wozniacki also in the field. Andy Murray will be included in the men's draw alongside Roger Federer, Rafael Nadal and Novak Djokovic. The Briton spent much of 2018 recovering from injury and will use his protected ranking of number two at the event, which begins on January 14. 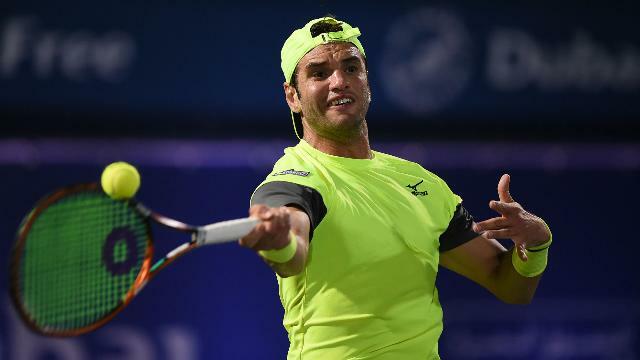 Following his upset win against Grigor Dimitrov, Malek Jaziri marched on at the Dubai Tennis Championships on Wednesday. 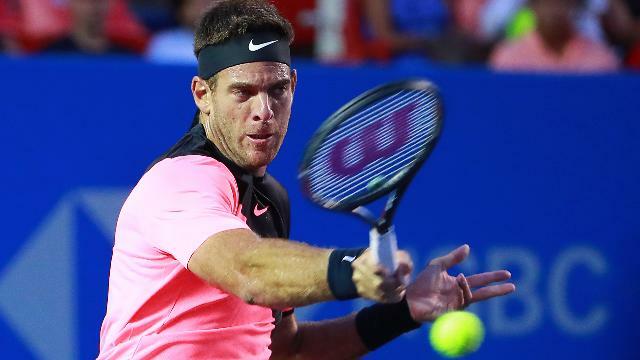 Juan Martin del Potro made it through to the last eight by outlasting Spanish veteran David Ferrer 6-4 4-6 6-3 in Acapulco on Wednesday. 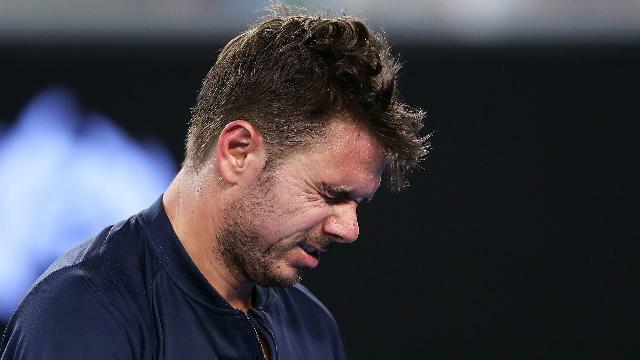 Stan Wawrinka feels he would be better off on the practice courts rather than playing at Indian Wells or in Miami. 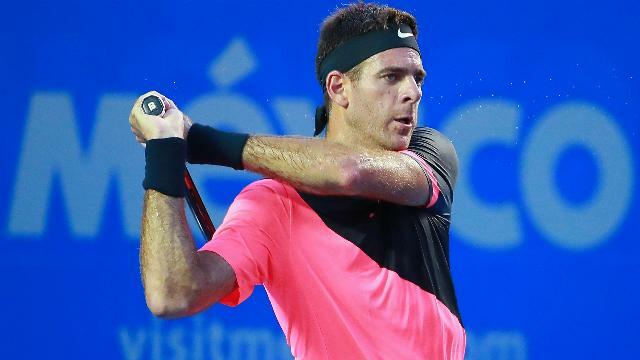 Juan Martin del Potro and Alexander Zverev will meet at the Mexican Open after quarter-final wins. 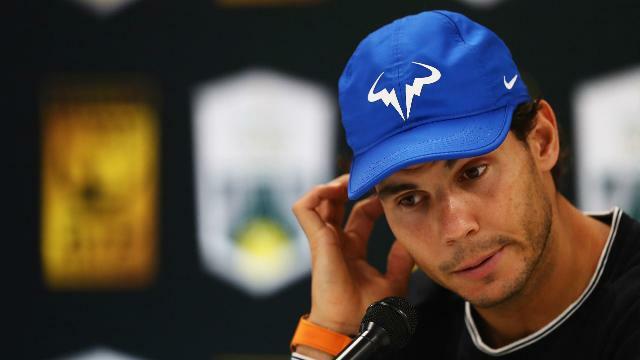 A hip injury will prevent Rafael Nadal from playing at Indian Wells and he will also miss the Miami Open.